Popular girl names today include Emma, Sophia, and Ava — and, really, those names have been top picks in the United States for the last decade. 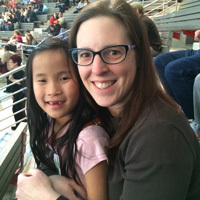 (In the past, Jennifer, Lisa, and Jessica ruled the most popular girl names list.) Looking for the perfect name for your daughter? 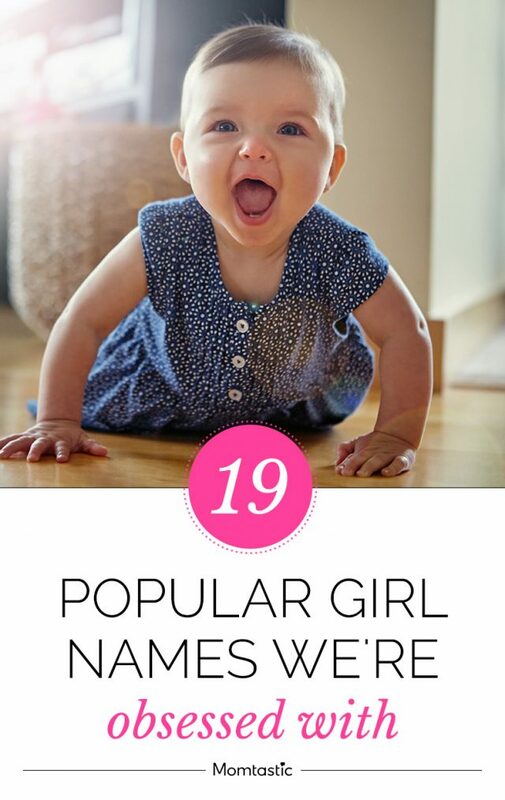 Check out these popular baby girl names. Shakespeare helped bring this name to the forefront, using it for the heroine of Twelfth Night. Other notable Olivias include 1980s star Olivia Newton-John and Gone With the Wind star and Oscar winner Olivia de Havilland. Short and sweet Ava means “life,” and has been in the top 10 popular baby girl names for more than a decade. Currently in the fourth spot on the popularity list, Sophia is actually one of the most popular girl names, if you count in the uberpopular spelling Sofia, currently #14 on the list. More girls are given this Italian variation on the classic Elizabeth, than its English version. It shares Elizabeth’s meaning—consecrated to God. A feminization of Charles, Charlotte shares its meaning—free man—and since it’s been picked for little princess Charlotte in the U.K. (and Chelsea Clinton’s daughter, to boot). This is one of those popular girl names that will stick around. A longtime favorite, Emily means “rival,” and has a slew of famous namesakes—including novelist Emily Bronte, poet Emily Dickinson, and actress Emily Blunt. This occupation name only recently crossed over to become a girls’ name—author Harper Lee wore it first decades before it became one of the top 20 most popular girl names. A timeless pick, Elizabeth means “consecrated to God.” It is consistently among the top 20 most popular girl names in the U.S. The 1980s movie Splash first popularized this surname/street name as a girls’ name. It’s been in the top 20 for more than 20 years. This enchanting name means “fairy maiden,” and has jazz great Ella Fitzgerald and a slew of celebrity offspring to help recommend it. This red hot name first rose to prominence after Margaret Mitchell’s Gone With the Wind appeared, but you can thank its current standing among popular girls names to actress Scarlett Johansson. This virtue name is consistently among the most popular girl names, due in large part to namesake screen siren and Monaco royalty Princess Grace. 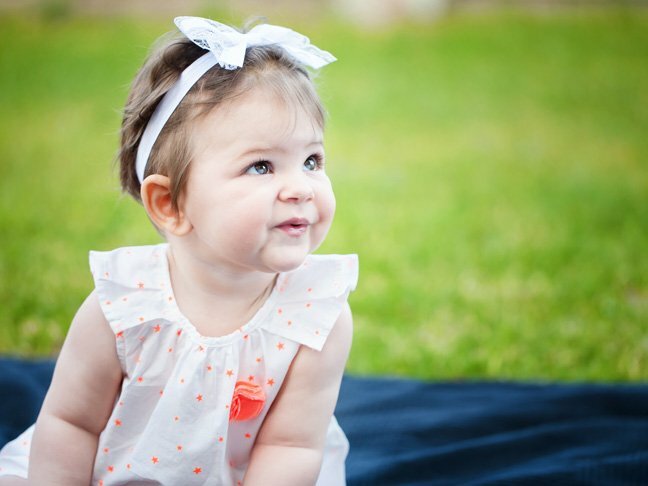 This lovely Greek name, which means “green shoot,” has been in the top 20 most popular girl names for a dozen years.